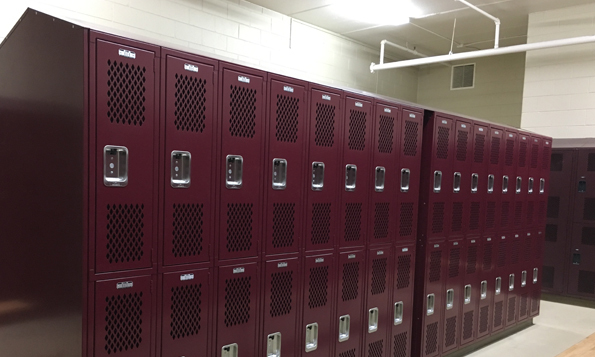 We were contacted by the West Allis School District to evaluate a locker room. The existing lockers had severe damage to many doors as well as the sloping tops. 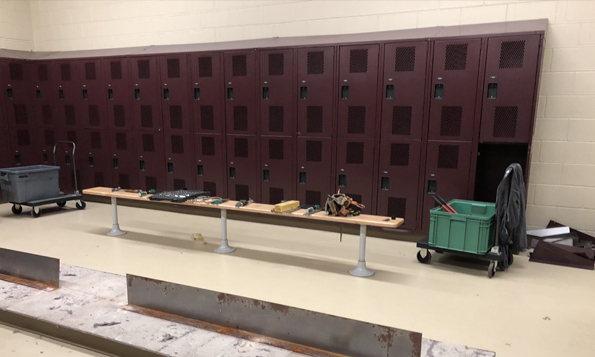 Smith Material Handling provided a cost savings quote by supplying new lockers, along with the repair of several existing lockers utilizing parts from the torn-out lockers that were replaced. 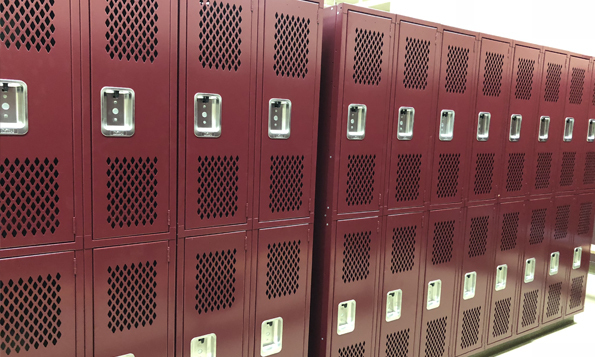 To aid in little disruption due to school being in session, the new lockers were built off-site and transported to the school fully assembled for quick installation. The replacement took place during a two-day break and resulted in a Win-Win for everyone. 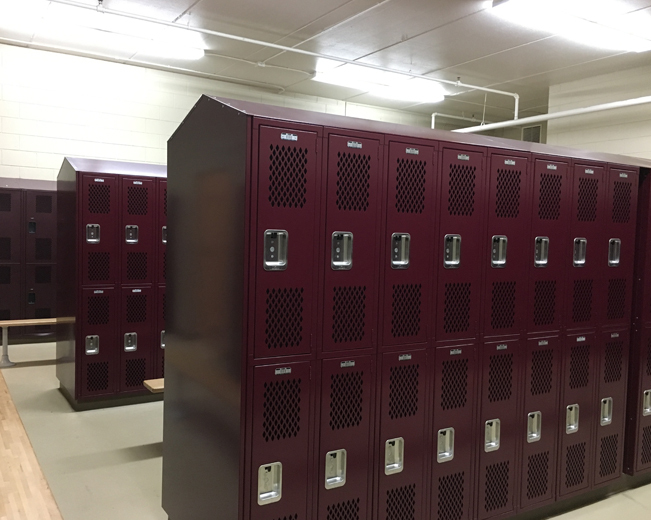 Thank you to West Allis School District for choosing Smith Material Handling to be your locker supplier.